THE PUBLISHER: My books are self-published, and I have edited and published a few other authors’ books. SUMMARY: The book focuses on animals the world over. 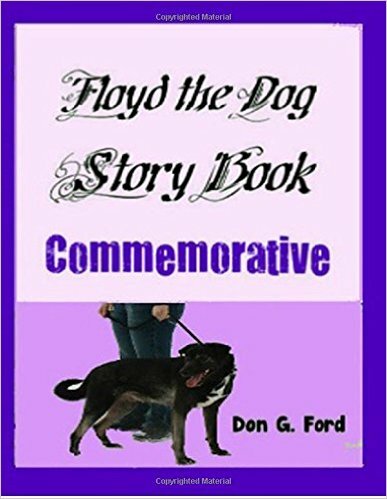 These short stories were accepted for publication by Floydthedog.com out of Portugal with 7,000 book club readers in 62 countries. The purpose of writing was to cause awareness for endangered animals all over the globe. THE BACK STORY: Without realizing it from the beginning, I was about to enter an international playing ﬁeld. After four years of having my stories published on a 3 to 4 month rotation, I decided it was time to compile all of my stories that were published in a sort of commemorative series. During this time of my writing for Floydthedog, the publisher decided to stop in and see me one day. He ﬂew from Portugal to Syracuse, NY to have lunch with me. What an honor! Shortly after this time, he went into the hospital for a year, and is now home recuperating. WHY THIS TITLE? : My title speaks for itself. WHY WOULD SOMEONE WANT TO READ IT? Anyone who calls them self an animal lover or activist would ﬁnd these stories right down their alley. These are all ages tales that would appeal to most general audiences. From the Managing Director of a US Radio Corporation !!!! 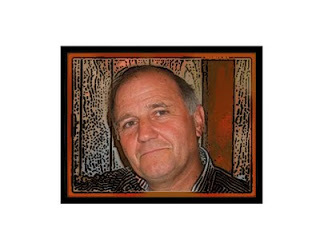 AUTHOR PROFILE: Don lives somewhere between the Twilight Zone and the Outer Limits; a storyteller. He shares fiction and non-fiction stories with every age group, while visiting schools, retirement communities and speaking at club events. He is well published with work now that spans 62 countries. He is also known for his digital photography used as covers for his story work. His name pops up everywhere under various titles such as dgford, grassroots08, Greywolf. Don writes in EVERY genre, since he teaches the occasional “Writing For Publication” class to adults. He is also the Poet Laureate of Manlius, NY. He is proud of his Native American Heritage. AUTHOR COMMENTS: “Many of these same animal stories were requested by the publishers of Creature Features out of Cyprus. The Spirit Wolf story was a special favorite that was asked for by name. Now the feel of it being unternational was beginning to really click as each story was edited and translated into international English. SAMPLE CHAPTER: At Amazon site.